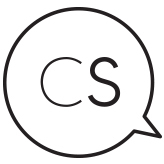 This month we’re giving away 3 different Crowdcrew boxes. A Family Fun Box, full of activities for you and the family. A Just for 2 Box full of sweet and spicy items for you and your partner. 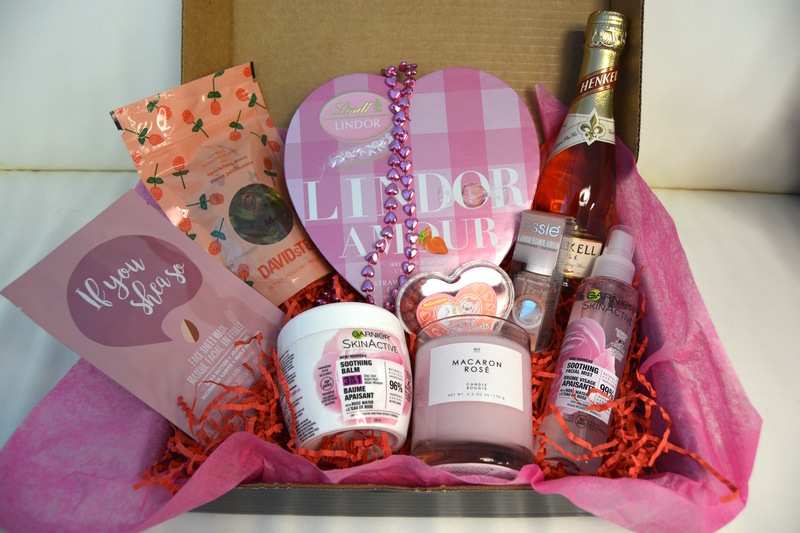 And last of all, a Galentines Box full of pampering items for the single lady! Check out the Love Boxes below! 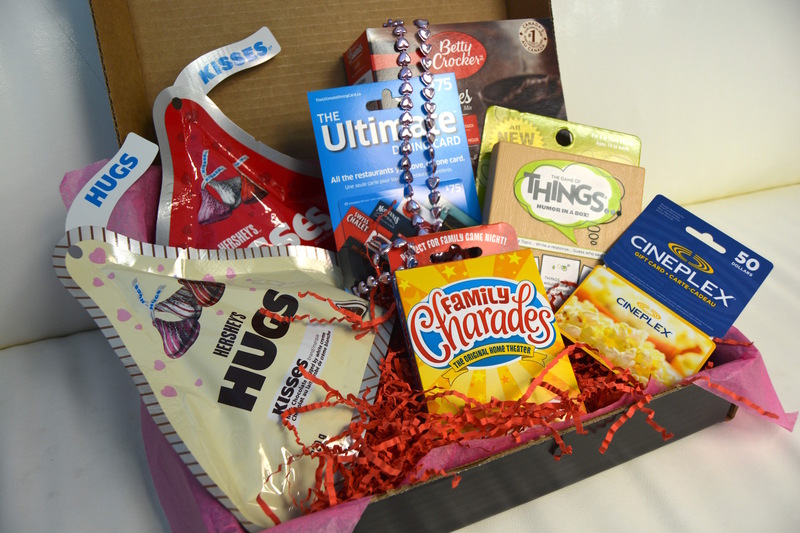 Follow us on Twitter and comment telling us what box you would love to win to win! We will be selecting 3 Winners from Twitter and announcing them on our Twitter and Instagram. *contest ends on February 7th, 2018 at 11:59pm EST. Must be 18+ and a Canadian Resident to enter (EXCL. QC). See Full Terms and Conditions here. fingers crossed!! The Galentines box has set my heart aflutter — thank you for the chance!! I would love the family fun box!